Some of you might have noticed that I didn't do a NOTD on Friday. 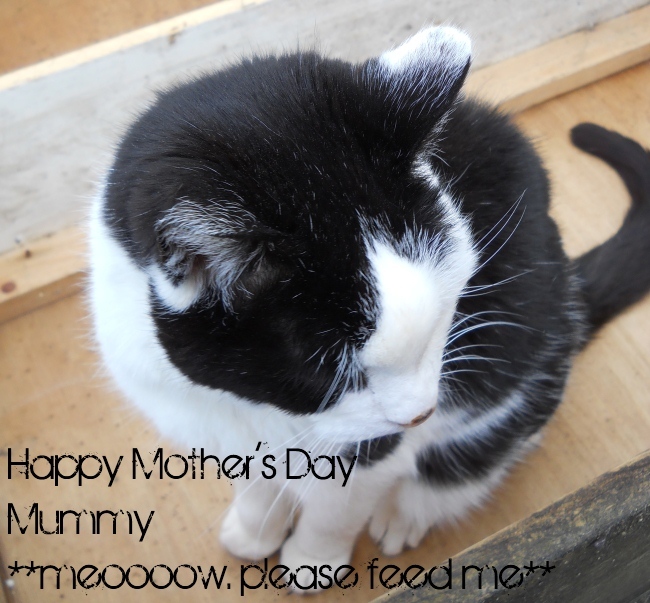 The lack of post was for other reasons, but the lack of a NOTD, more specifically, was because I was saving it for today, which I hope that everyone has remembered is Mother's Day. 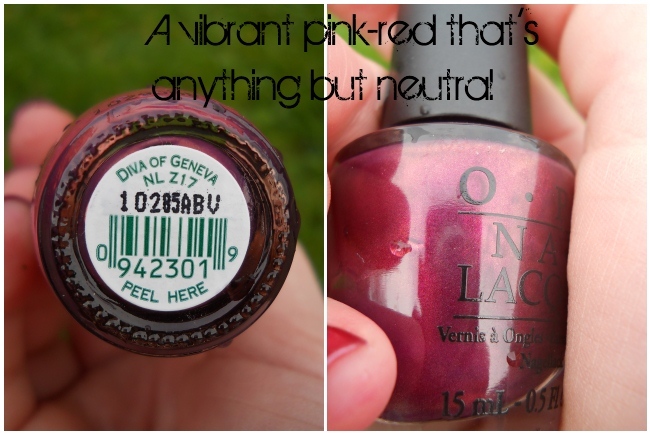 Basically, this weeks NOTD features my Mum (noting that she doesn't know that I'm posting this) and her current love for OPI, which, like me she loves because the polishes apply so nicely. When the description for Diva from Geneva says that it is a "vibrant" shade, it really isn't kidding, because it's such a gorgeous, creamy dark pink that looks fantastic worn alone, be even better jazzed up with a glittery top coat, especially for special occasions. 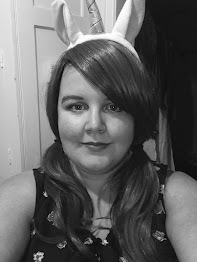 In this case, the glittery top coat comes in the form of a polish from her OPI Muppets Mini Collection, which I have reviewed previously and that you can read here. 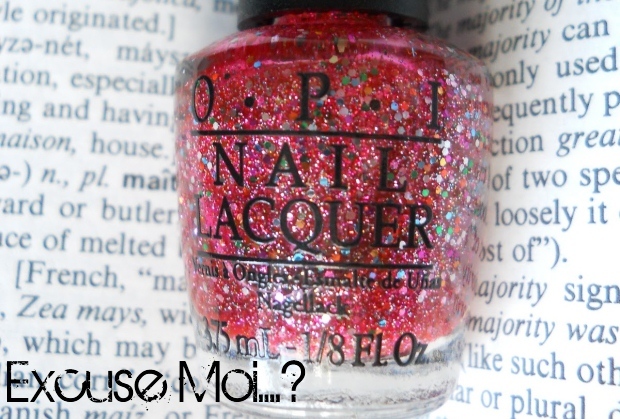 I absolutely love this image of OPI's Excuse Moi purely because it beautifully picks up all of the different colours of the glitter: the pinks, the greens, the oranges, the whites, the silvers, the blues. And it looks so pretty and sparkly, and everyone loves sparkles, right? 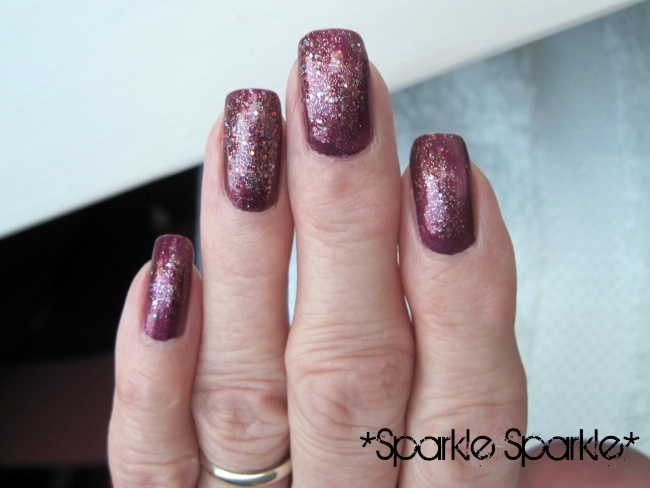 QUICK MUMMY TIP: One thing that my Mum has said several times, about using a glittery polish, is about how useful they are when you chip the main colour, and don't want to apply another coat. Instead, she likes to just apply Excuse Moi and it "hides" the problem perfectly. What do you think of my Mum's nails?